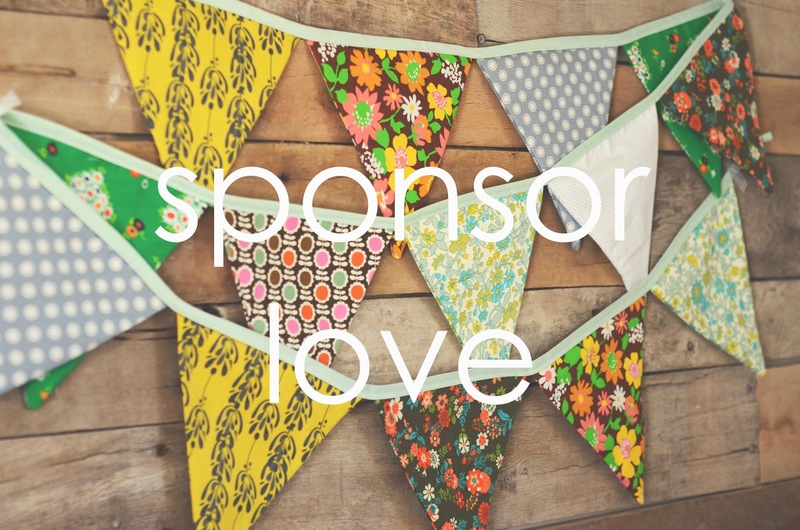 when i shared that i was inviting sponsors to support my blog, i was honestly... terrified. you all responded with enormous, overwhelming love. emails, texts of encouragement & a waiting list of sponsors soon came pouring in. thank you all so much for believing in me. this space is about living well, creating often & finding joy in every moment.